It’s not a case of build and write it and they will come. That’s not the way the internet and blogging work. 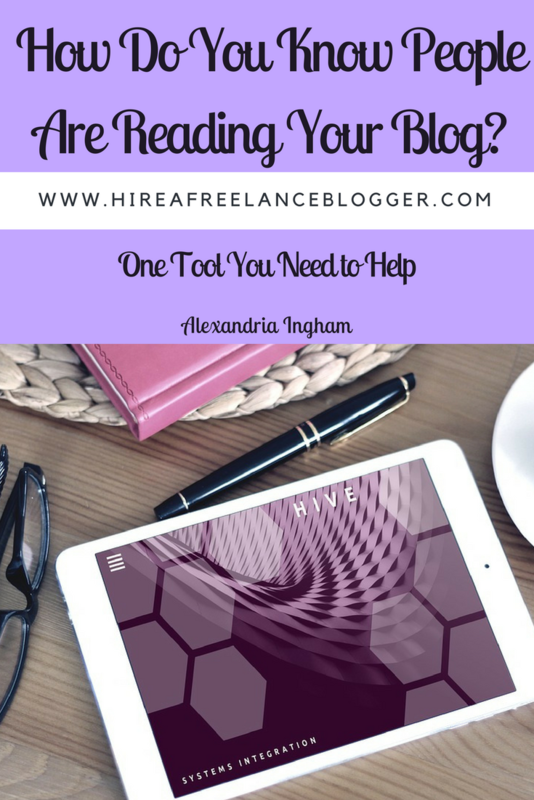 You need to use tools and techniques to draw readers to your posts. If people aren’t reading, there’s no point writing content. 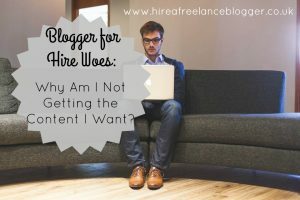 Putting more and more content on your blog isn’t going to instantly build your following. You need to assess why people aren’t reading and what you can do to make your site, your content, and your message better. But how do you know if people are reading? It’s not just based on the number of comments you get. Hell, I read a lot of blog posts but I very rarely comment. Either I don’t want to log into whatever systems they have set up or I have nothing meaningful to say. But that doesn’t mean I didn’t enjoy the content and it doesn’t negate the fact that I was there. Quite honestly, the one thing that I recommend you get is Google Analytics. While the onsite programs can give you an idea of people reading, they’re not the metrics that the experts use. I do have Jetpack for WordPress, but I still follow my Google Analytics information. With Analytics, you get a look at the number of readers per day, per post. You can also look at it on a weekly or monthly basis to see which posts are doing the best and which ones haven’t been that popular. One of the benefits is seeing how many new and returning visitors you get. The new will usually be higher, but you want to have a good number of returning visitors. This tells me that people like my content and want to know more. If people aren’t coming back, I need to assess why and make changes to get them back. Google Analytics will also tell you the bounce rate on your blog. This is the number of people coming to your site and then clicking the back button. If this is high, Google is alerted to your content not being relevant. You want people to click on other pages on your site. While checking your Google Analytic figures, make sure you pay attention to the length of time someone is on your site. You want people to be on long enough to read through your content. 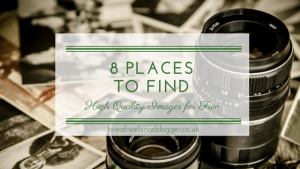 The longer they are there, the better it will be for your search positioning. People spending a long time on your blog makes it clear that your content is relevant and useful. Do bear in mind that people will tend to skim. You won’t see many spending hours on your blog. You may be pushed to find they spend longer than 10 minutes, depending on your niche. This isn’t necessarily a bad thing, as long as other figures look good. Google Analytics will tell you if people are reading your blog. It will tell you the number of new and returning readers, where they come from, and the pages they visit. 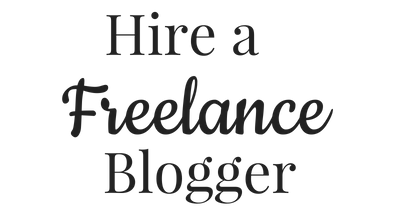 Sign up to it for free and see your figures to make sure your blog posts are worth your time writing. 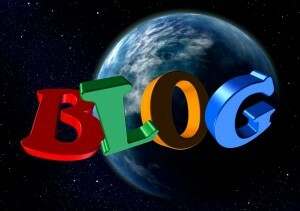 Do you need help reading the figures and assessing your blogging strategy? 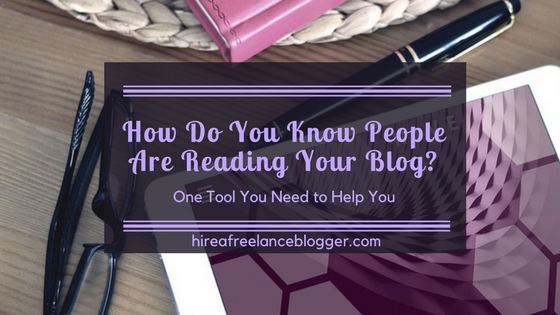 Are you not sure if people are reading your blog? This is something that I offer. Get in touch today to find out how I can help you!